To contact Brendon or his staff directly, use the following information. Please note we no longer accept books, proposals, or letters through the mail. All correspondence must go to the email above. Also, please note Brendon is not writing any forewords to books or reviewing or endorsing any books at this time. 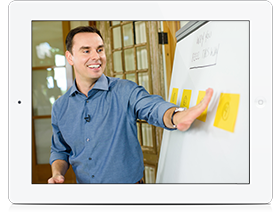 To order Brendon Burchard books visit Amazon.com or your local bookseller. For orders of 500 copies or more, email us at support@brendon.com. Bulk discounts on orders less than 500 copies are not available.